In Topic: Is this faction still going? Manufacturer: Ahtemis Luxury Transports, LTD.
Maneuverability Rating: (Choose from: None, Very Low, Low, Average, Moderate, High, Very High, Extreme. How agile is your ship? Can it take tight turns? This is relative to the size of the vessel (e.g. a Corvette with Low Maneuverability will be more agile than a Star Destroyer with a Low rating. Speed Rating: (Choose from: None, Very Low, Low, Average, Moderate, High, Very High, Extreme. 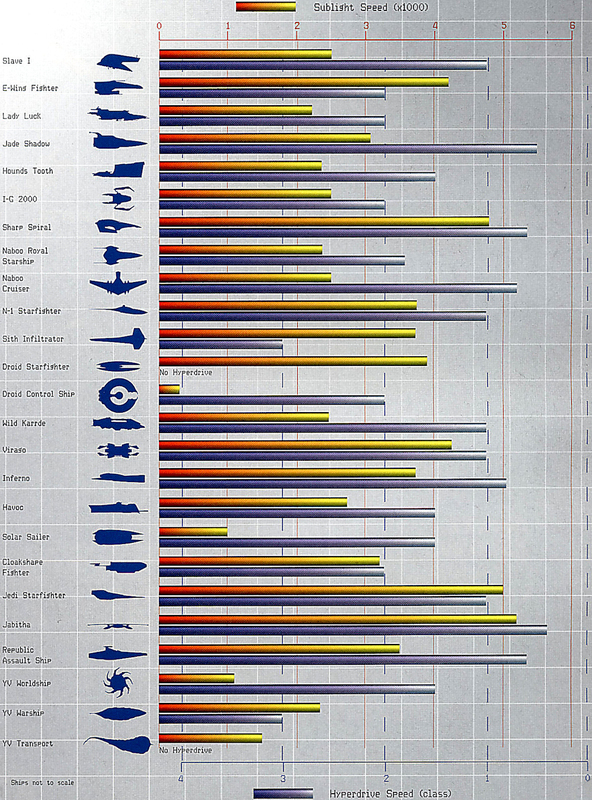 How fast is your ship in normal space? How fast can it take off, how fast can it speed through a planet's atmosphere? This is relative to the size of the vessel (e.g. a Corvette with Low Speed will be quicker than a Star Destroyer with a Low Speed.